On Easter Sunday morning a parishioner stopped me to ask about a flyer in which I was pictured on Facebook. She was referring to the flyer about an upcoming women’s conference I’ll be participating in this month. 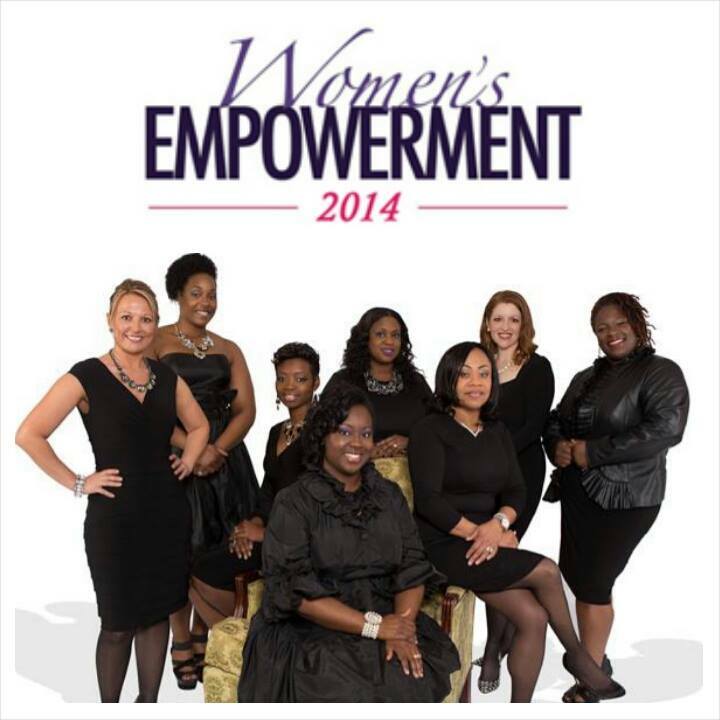 As I shared information about the I Survived Women’s Empowerment Conference, she was eager to know what I survived. When I told her, she was utterly surprised. That’s usually the reaction I get when I share my story. Matter of fact, when I reflect on the state I was in, I can hardly believe it either. I survived depression. For months I walked around trying to be myself when in reality I felt like someone else was living inside of me. I felt different. I was miserable. I was sad, angry, and frustrated. These emotions were on repeat for nearly two years, but I survived. I survived after not wanting to survive. How did I become depressed, you may be wondering? A series of unfortunate events led me to a dark, lonely place. Just when I reached a defining moment in my life, it seemed like everything fell apart and landed on top of me, but I survived. I survived because I allowed God to rescue me from that pile of rubble and restore the peace I once had. Was it easy? Absolutely not. I had to fight every single day from the moment I finally asked God to heal me until I was completely healed. Why am I sharing this with you? Now that I’m healed, I want to encourage other women who are in that same dark place. God “… comforts us in all our afflictions so that we will be able to comfort those who are in any afflictions with the comfort with which we ourselves are comforted by God.” (2 Corinthians 1:4) I know there are others who need to be comforted and if sharing my story in a blog, sermon or other public speaking avenue will motivate someone, I’ll keep writing and speaking because it’s a matter of life and death – physically and spiritually. There’s more to this story, but I don’t want to spoil it for those who will be attending the conference to hear my story and the stories of other women who also survived some challenging issues. I’ll plan to revisit this topic in another blog post to tell you the rest of my story. I’m Chaunte McClure inspiring you to SURVIVE. May is Mental Health Awareness Month. If you or someone you know is suffering from depression or any other mental illness, get help. Don’t let the stigma of mental health hinder you from getting on the road to recovery.